Here at Addictive Behaviour we like to approach artists based on two recruitment methods. One is representing prominent established producers within the sub genres they push. The other is nurturing fresh emerging talent as they are about to break onto the scene. Nami is the latter of these. 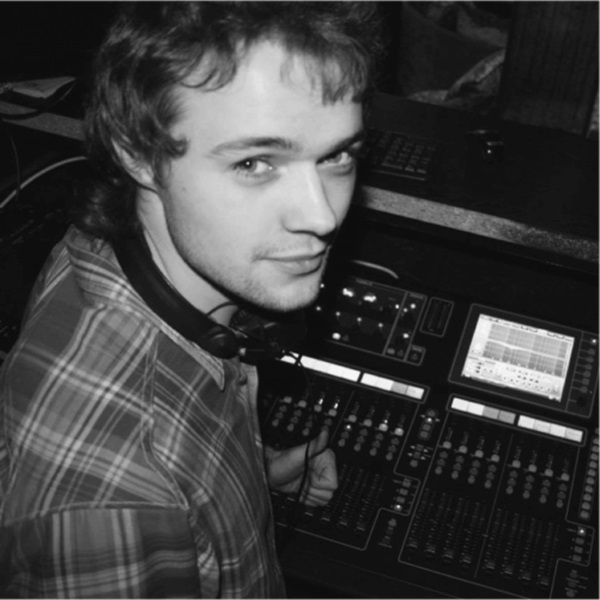 A relative newcomer to the world of D&B, yet one of the finest and most creative musical engineers you will have the pleasure of listening to this year, or, dare we say it, decade! This December he delivers 4 compositions displaying a rare mix of dynamic atmospherics and ingenious production with his debut EP, ‘Galaxy Swimming’. First up in this stunning collection is ‘Never Can Say’. It eases us in with an eerie trickle of glacial pads alongside a distorted chilling vocal, before throwing us around with a pounding bass attack and menacing growls, reminiscent of some of ‘Break’s’ early work. Dynamic, upbeat and heavily layered, it makes for a captivating opener to the EP as we get our first taster of the young Russian producer’s harder edged sound. Up next is Vicious Cycle. Rolling in with a sense of momentum as a flowing pad and spiralling synth lead us up to another contrasting drop. This time we’re treated to a pulsating and mood evoking sub and drums pattern. A murky rumbling rhythm that will be making heads roll in the basements and archways of underground clubs and dugouts across the globe for the foreseeable future. Third on the list is Eternity, a collaboration with fellow Russian producer Black Barrel that switches the tone of the EP to a funkier groove. It rumbles in with a buoyant uplifting intro full of hats and snares. A midrange sub and synth rhythm emerges, drops out and then smashes back in with conviction, fluctuating to the beat. This one ebbs and flows on, a real roller adding an extra flavour to the release. Last but definitely not least is the title track to the EP, Galaxy Swimming . It sinks in slowly with an emotive and satisfying build-up of subtle sweeping pads and melodic synths, then drops out in to an insane display of intricate steppy drums and powerful basslines. The engineering on this track is simply master-class with precision drumming constantly changing and progressing until the very end. 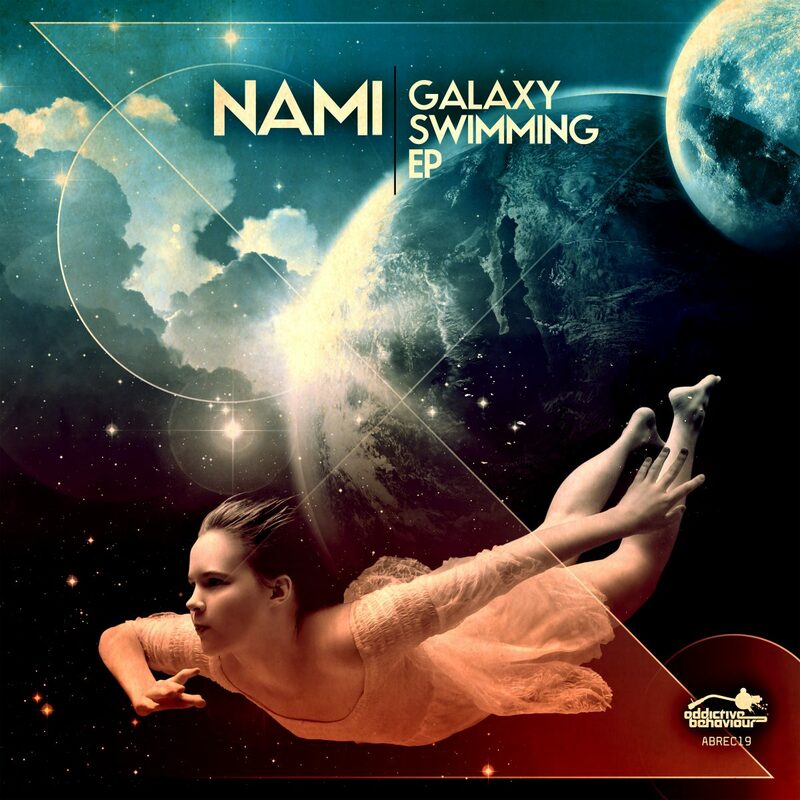 ‘Galaxy Swimming’ defines Nami as an artist and shows off his true production power. This 19th release on Addictive Behaviour, provides a wondrous illustration of all the flavours you’d expect from a debut EP, expressing impressive skills with an abundance of character. And Nami has only just begun!